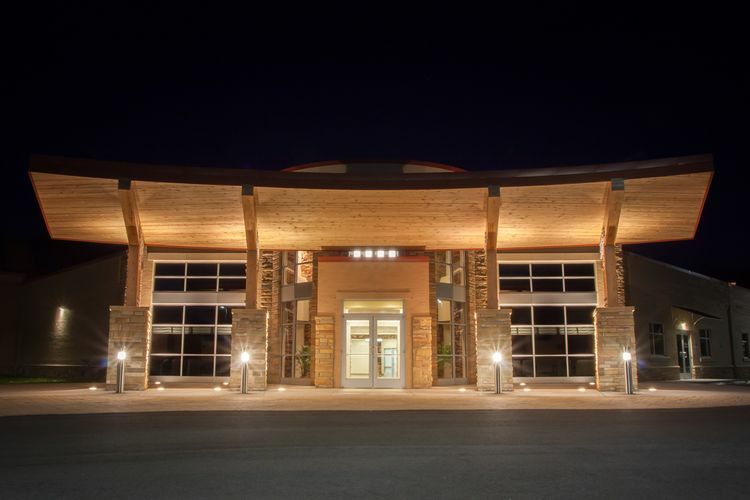 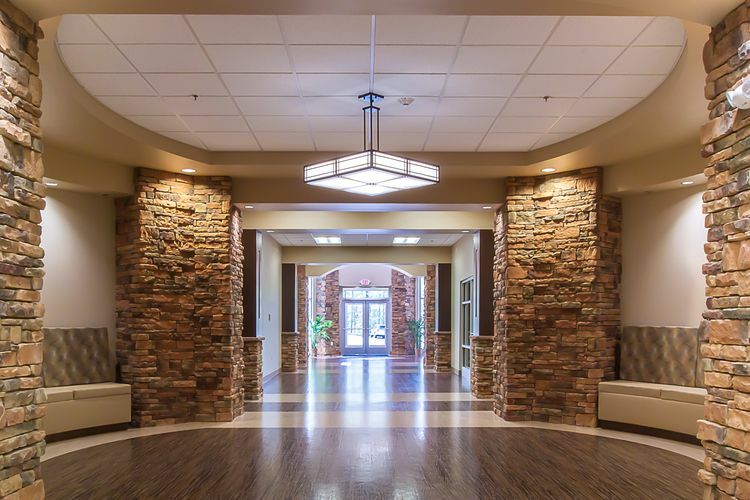 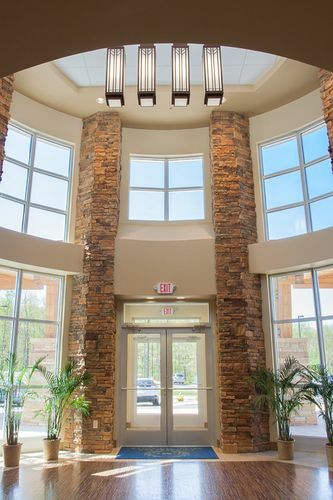 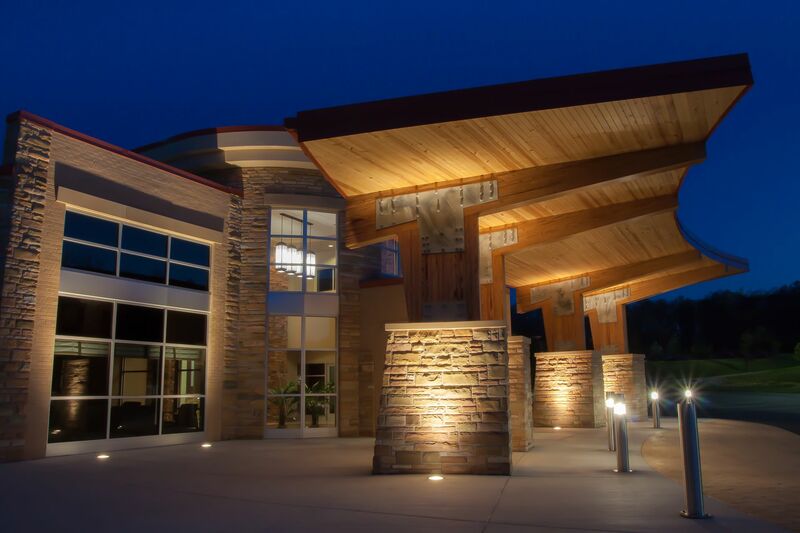 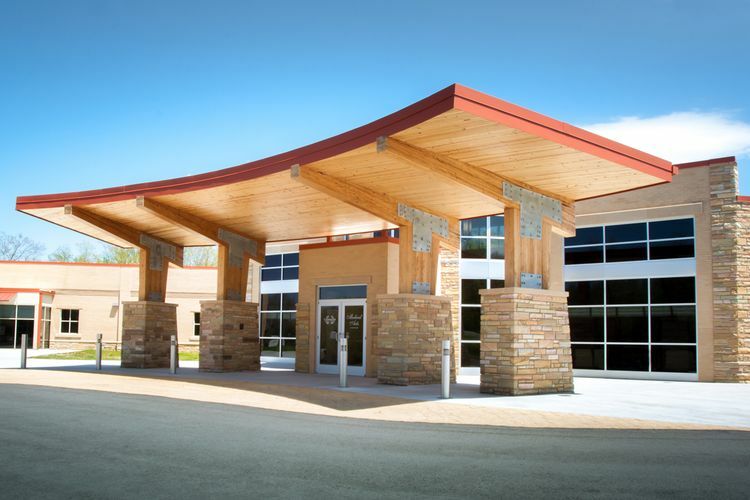 The design of this 25,000-square-foot medical office building defies a typical institutional hospital feel, utilizing a “mall concept” featuring a crab orchard stone facade with a heavy timber-covered entrance to protect patients from the elements when being dropped off. 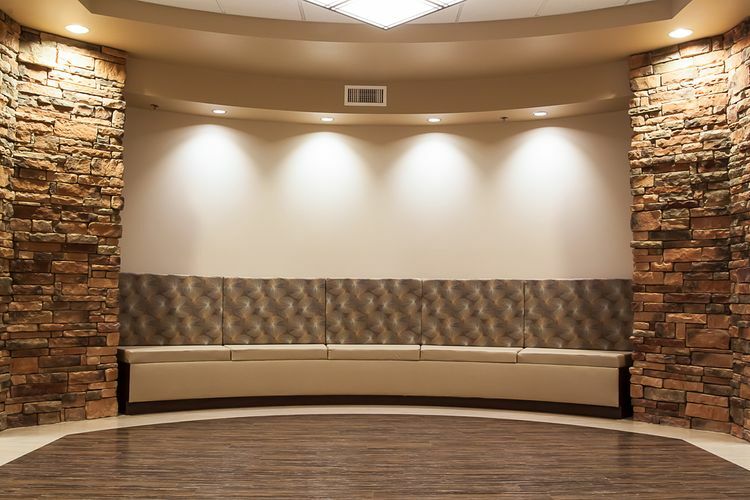 It is a multi-tenant space with physician and testing facilities. 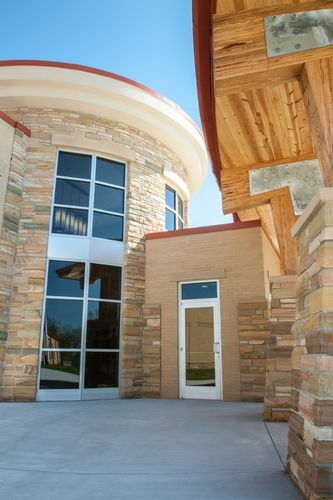 It was designed with unfinished spaces, allowing for leasing “build-to-suit” tenant spaces.